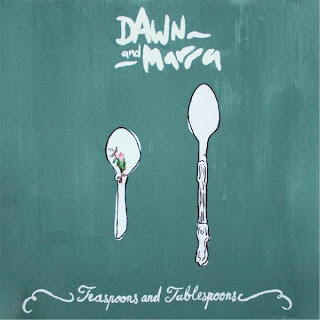 Local indie folk duo Dawn and Marra have delightfully expanded their impressive sound with the latest disc, Teaspoons and Tablespoons. The kick-off track, Wicked Little Girl, is a powerful, funky call to arms signaling that the ladies are back and better than before. Everything is enchanced: the harmonies are richer, the lyrics are more complex, and you can hear different musical influences throughout the album. The ladies enlisted the help of members from the incredible band, Said The Whale and they do a bang-up job. The CD is available at their live shows and as a download through their Their Bandcamp page, iTunes, and eMusic. Burlington songstress Melissa Bel has really outdone herself with the latest album: Don't Forget to Breath. She's packed 7 songs with a ton of emotion, power, soul, and much, much more. While each tune is unmistakeably done in Melissa's style, the lady's kicked things up a notch. The songs sound more soulful than ever, especially on All the Wrong Things and Close to Perfect. Coffee on My Jeans is probably the most commanding track she's ever recorded. The whole disc has amazing modern pop-like production. 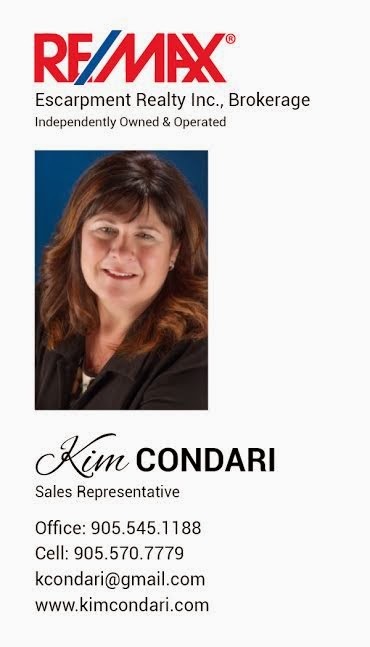 This wonderful CD can be purchased at her live shows and at her website. It can also be download through iTunes and eMusic. 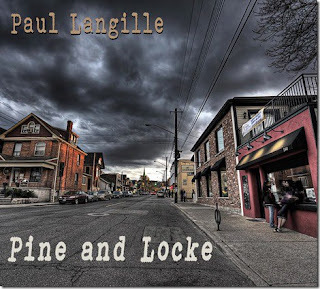 It's been a long while (over 10 years) since we've heard a new CD from hometown boy Paul Langille. Pine and Locke breaks that silence with great style. On this impressive release, Paul uses his trademark growl but also goes beyond . You can experience the singer's range in the emotion of songs like Broken and Just a Broken Soul. Then there's the blues power of Kind of Girl, the country style of Honky Tonk, the ragtime sounds of Home Sweet Home and more. 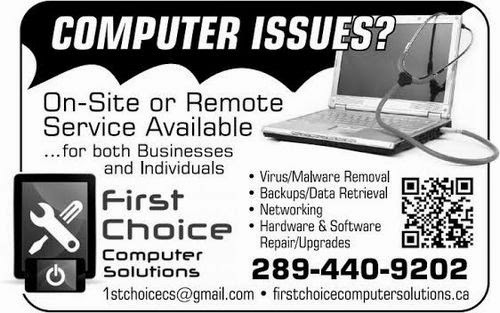 He can do it all! The marvellous CD is available at his live shows and as a download on iTunes. Below is a track from the disc. 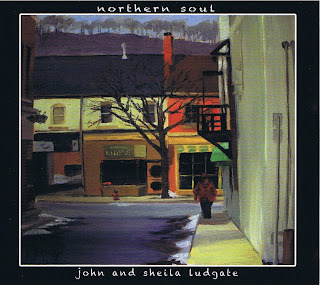 Northern Soul, the new CD by Burlington's John and Sheila Ludgate, will take its lucky listeners on a magical journey. Musical travels take you back and forth to the 60s and the era of peace and love. Stops in between celebrate Canada, reveal heartbreaks, and even give you a chuckle. Powerful lyrics guide the listener though the myriad of locations and emotions the songs conjure up. Everything is backed by wonderful musicianship. John and Sheila have once again enlisted their talented sons (all members of Beautiful Nothing) to help them prepare this journey. Anthony (who also produces) and Luke play guitar plus Shane offers drums, percussion and string arrangements. Joining the family is the sublime David Lum, whose slide guitar, acoustic guitar, and mandolin can be heard on a number of tracks. To explore this CD, you can pick it up at any of their live shows or contact them through their website. It's also available as a download through iTunes. 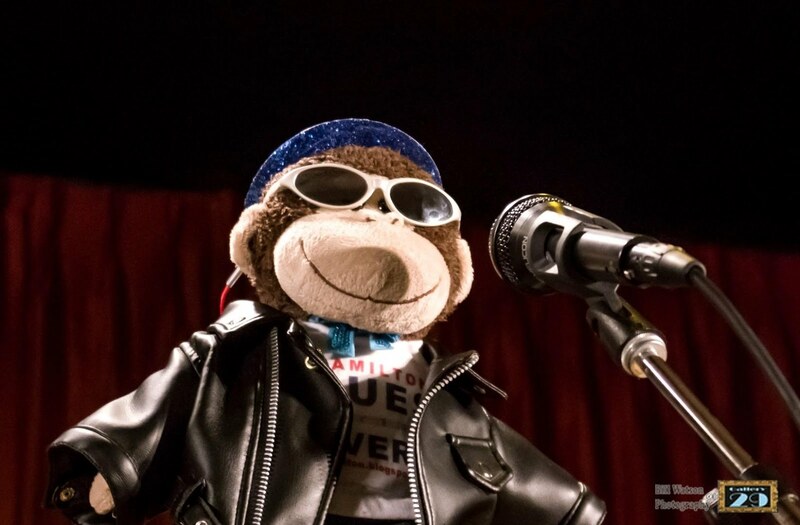 In honour of the upcoming Blues With a Feeling Fundraiser (Done in memory of King Biscuit Boy) we'll be featuring him on the News Roundup this week. 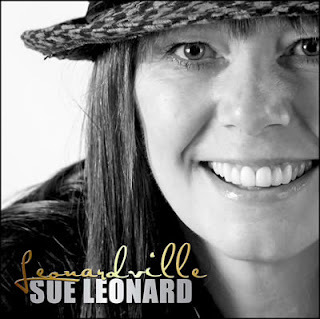 As soon as you hear Sue Leonard's voice on her new EP, Leonardville (from Race Records), you know the lady means business. This Hamilton-born singer/songwriter can rock you as well as soothe you. Everything starts with an incredible bang thanks to Bye Baby, the high-energy opening track. What follows is a wonderful mix of pop, rock and soul. After Sue is done shaking your body, she soothes your soul with two beautiful lighter tunes (Quietude and Angel). 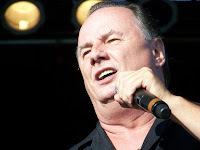 On most of the tracks, the singer is expertly backed by Bill Dillon on guitars and bass, Dave King on Drums, and Georgie Fab (Ronnie and the Rockets) on guitar. Jesse O'Brien plays piano on a track as well. The whole gang do a superb job. The EP is available to download on her website. Video of the opening track below. Kathleen Edwards was a great choice to perform All of My Memories for The Music Is You - a Tribute to John Denver. The local singer/songwriter does an incredible job using her amazing voice and guitar work to put her own spin on such a classic tune. She holds her own beside great covers by Dave Matthews, Train, Lucinda Williams, Emmylou Harris, Mary Charin Carpenter and others. Darcy Farrow - Josh Ritter and Barnstar! The CD is available at many music stores and as a download on iTunes and eMusic. 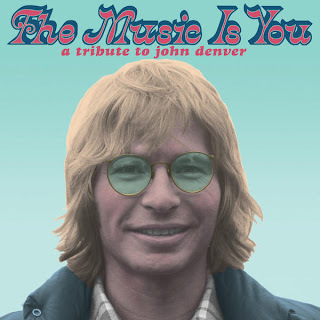 Videos below courtesy of John Denver Archives.